Bankston, of the Houston law firm Farrar & Ball, is also involved in another defamation suit against Jones, representing a man whomInfowars incorrectly identified as the Parkland, Florida, school shooter. “I lost my son. I buried my son.I held my son with a bullet hole through his head,” Heslin told Kelly in the June 2017 segment profiling Jones. Days after the segment aired,Shroyer told Infowars viewers that Heslin could not have held his son because victims were identified through photographs, not in person. In the other suit filed Tuesday, Pozner and De La Rosa ― whose son wasthe youngest victim in the shooting ― are also targeting Jones for calling them liars. 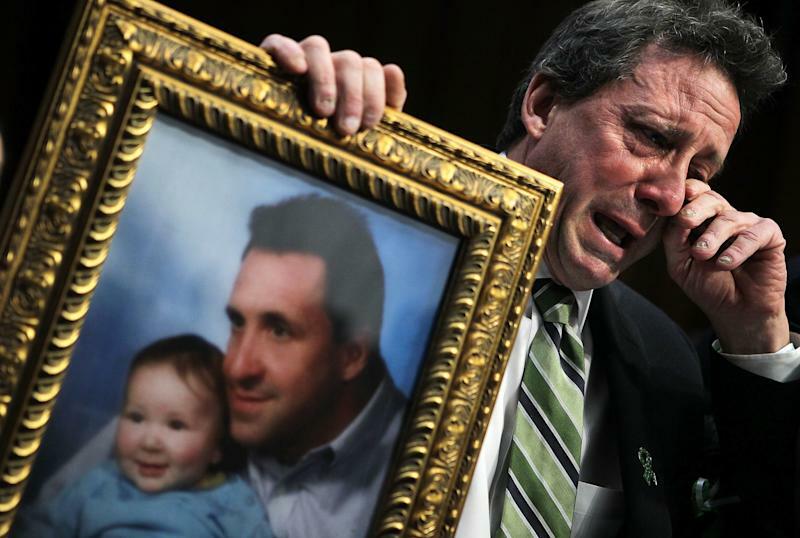 Infowars’ practice of disseminating outright lies has led to serious consequences for the families of the Sandy Hook victims, the lawsuit says. In June 2017, Florida womanLucy Richards, then 57, was sentencedto five months in prison for sending threats to Pozner. The defamation lawsuits could have devastating consequences for Jones and Infowars, especially because these are not the only ones against him. In March, the man who recorded the deadly car attack at last year’s white supremacist rally in Charlottesville, Virginia, sued Jones for calling him a “deep state shill” and a “CIA asset”who helped organize the attack ― he’s not, and he didn’t.